Welcome to our patient education video library! Our video animations provide information about various medical conditions including anatomy, symptoms, and treatment procedures in presentations that are simple and easy for patients to understand. 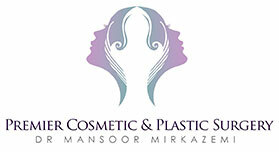 We are happy to discuss your condition and treatment options in greater detail and answer any questions you may have. 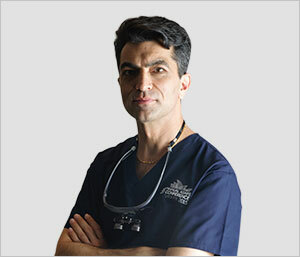 Please call our office at (03) 9001 6416(03) 9001 6416 to make an appointment.